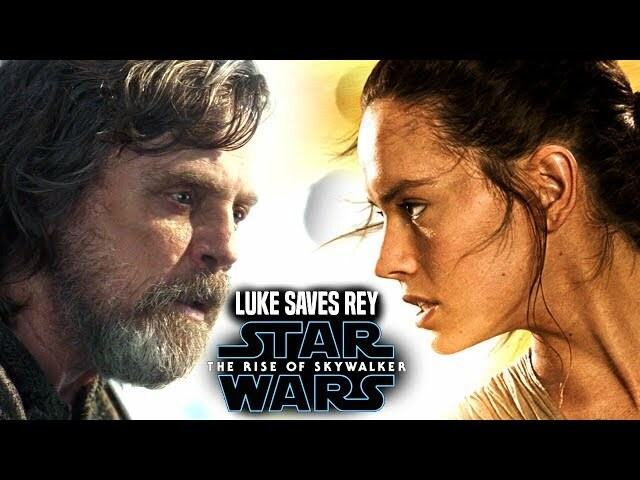 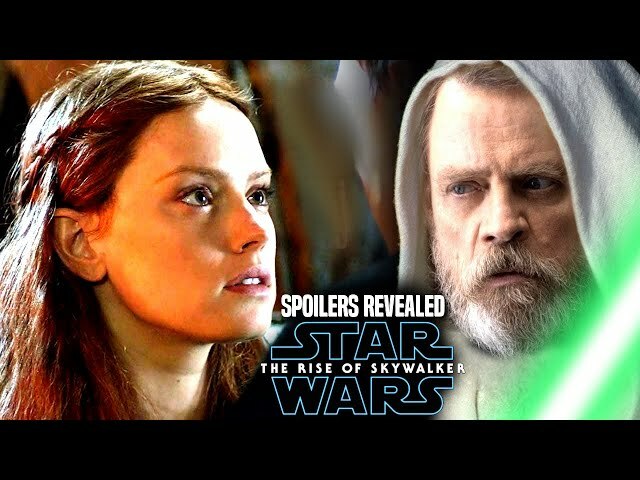 Star Wars Episode 9 is set to bring a return of many legacy characters like luke skywalker, leia and lando calrissian by director jj abrams! 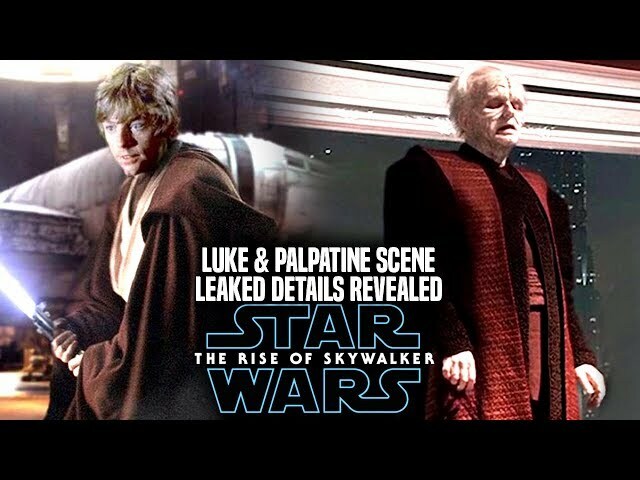 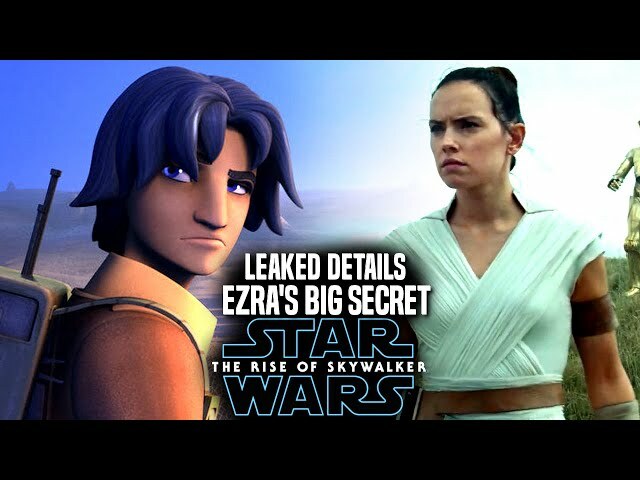 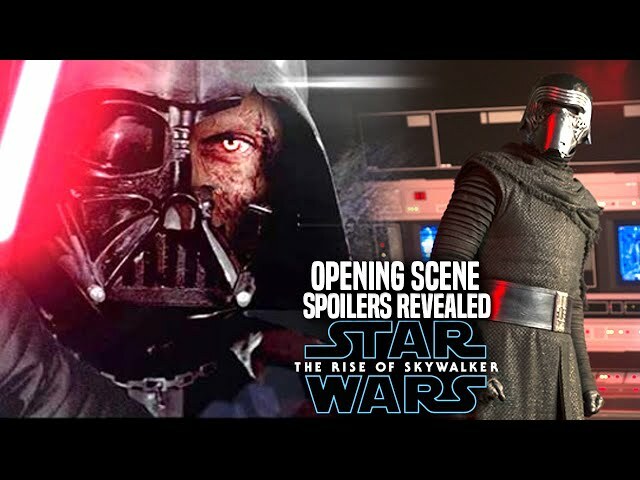 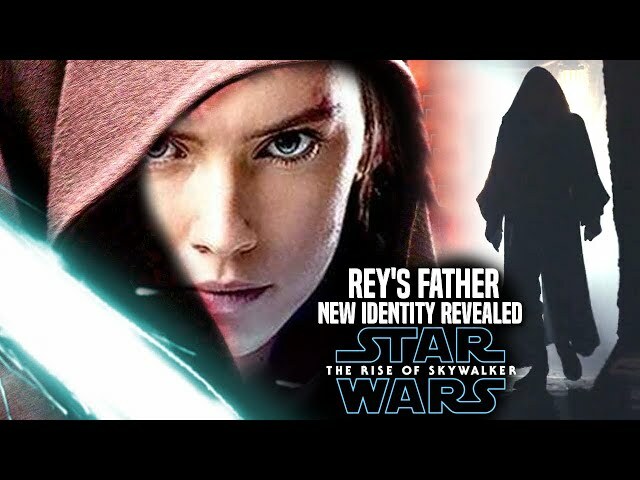 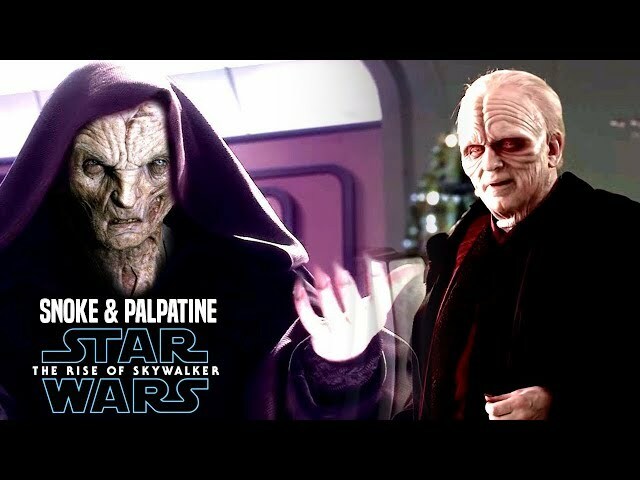 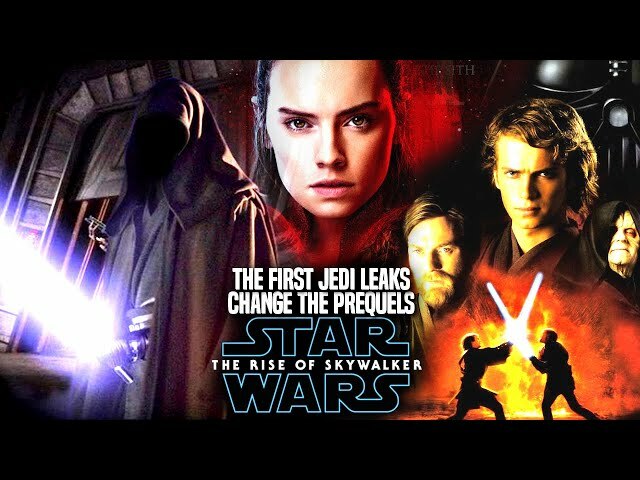 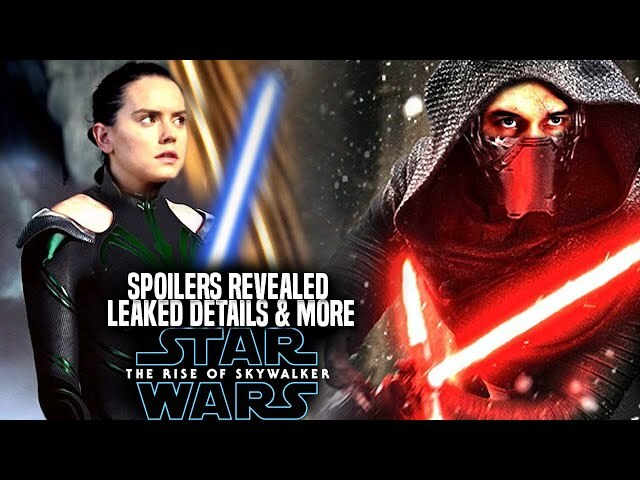 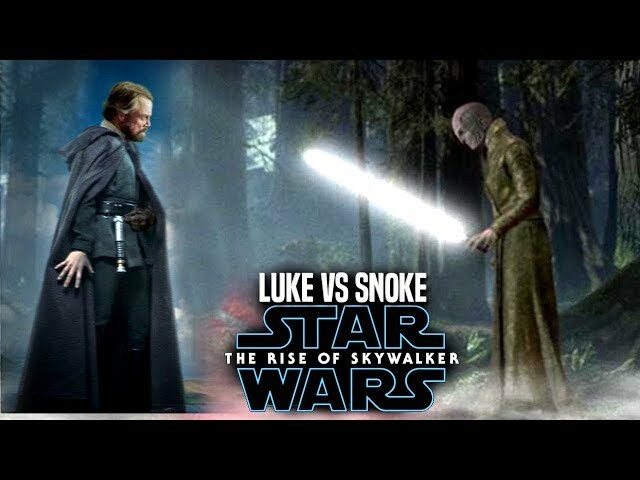 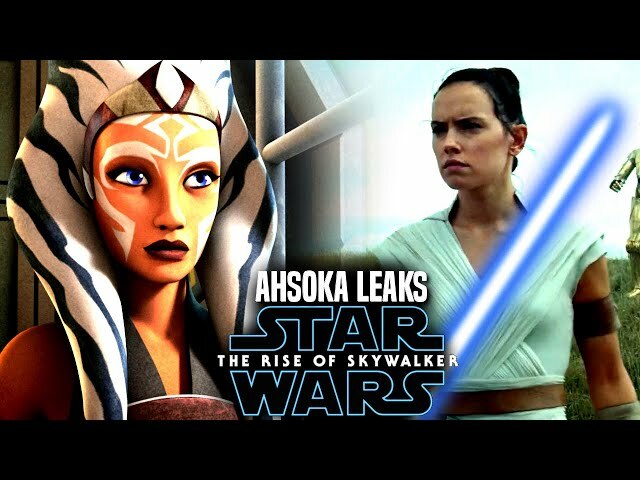 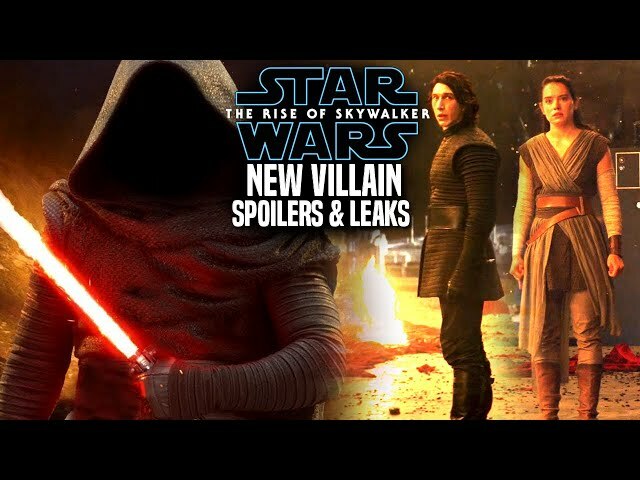 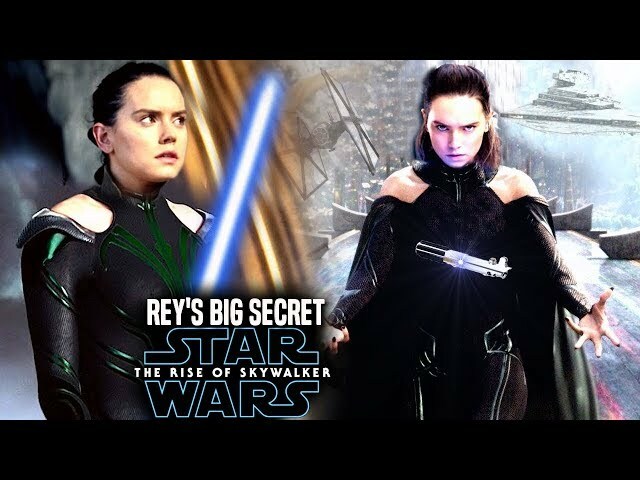 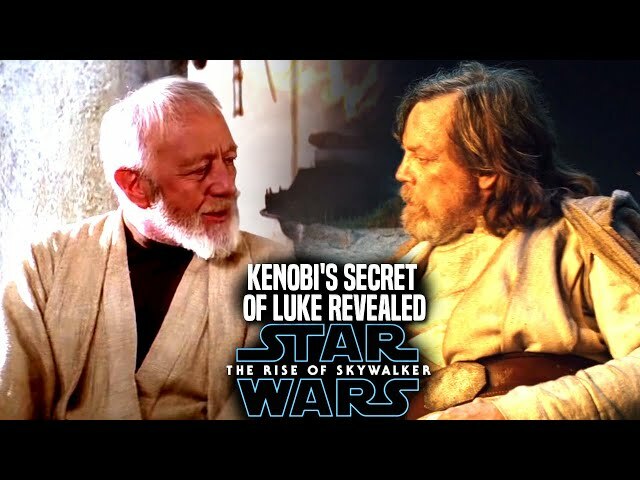 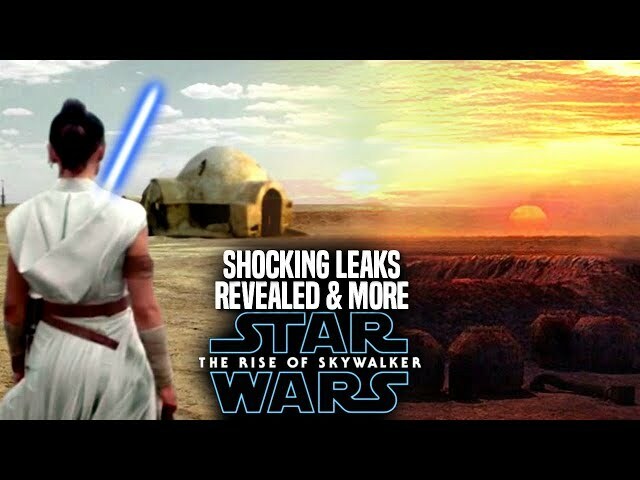 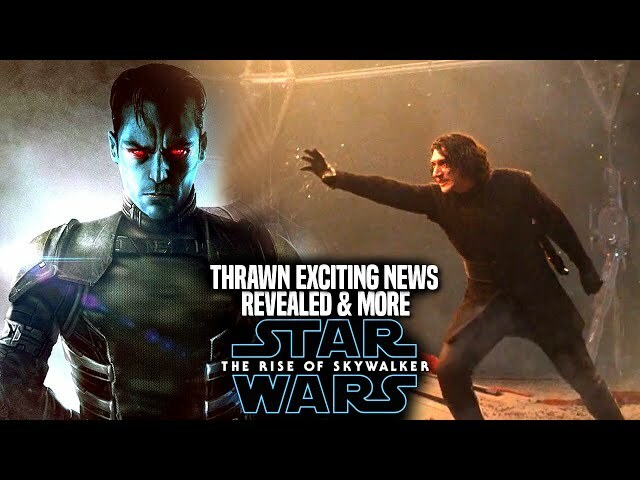 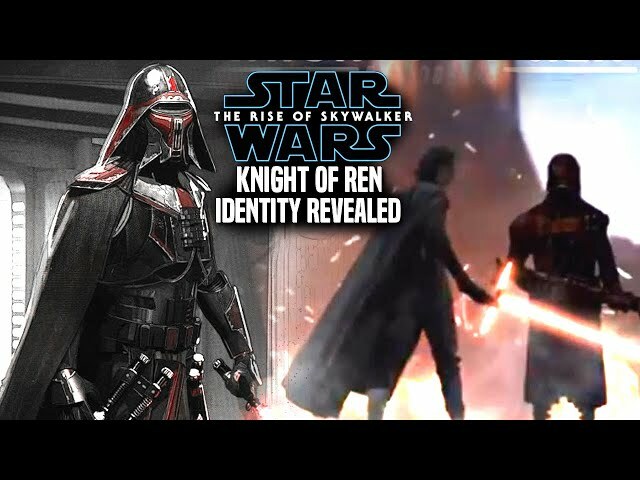 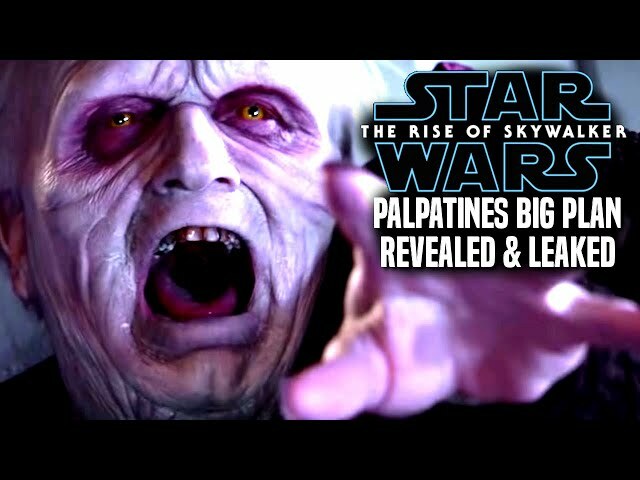 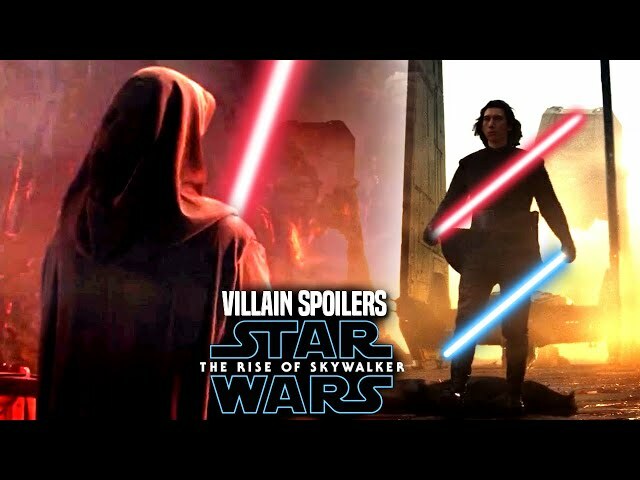 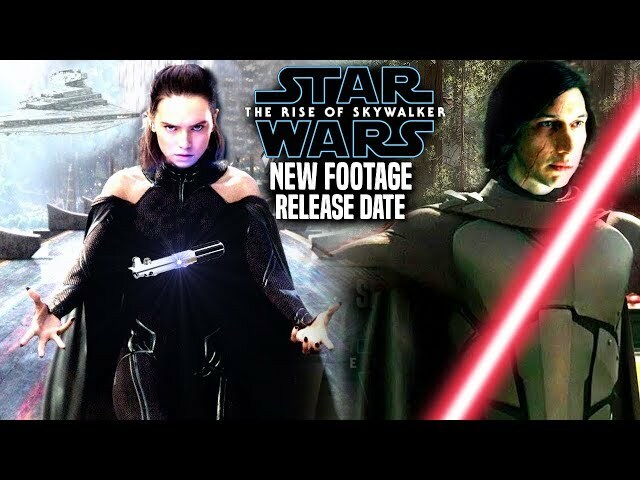 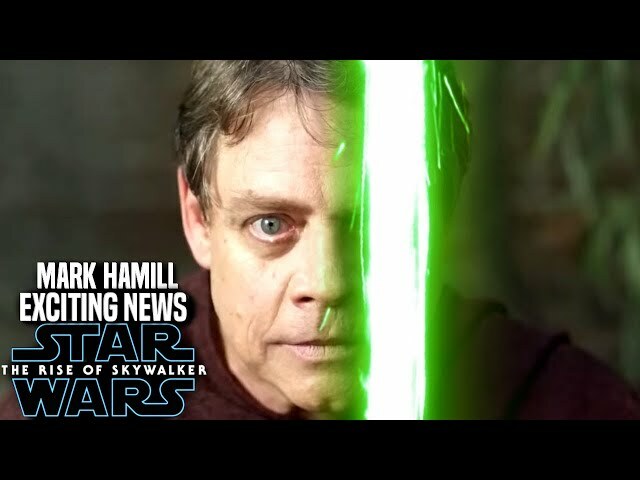 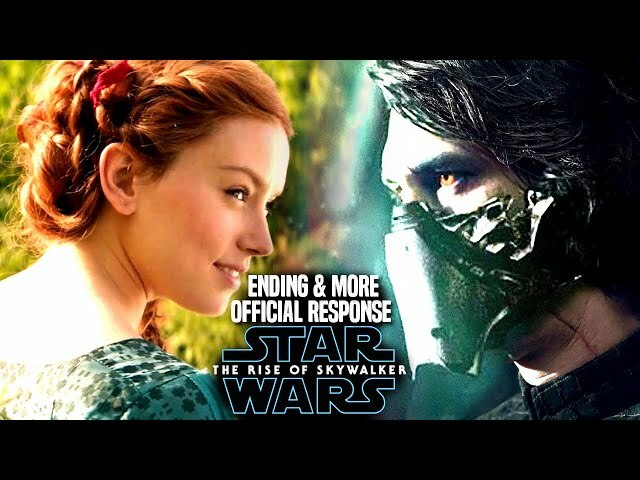 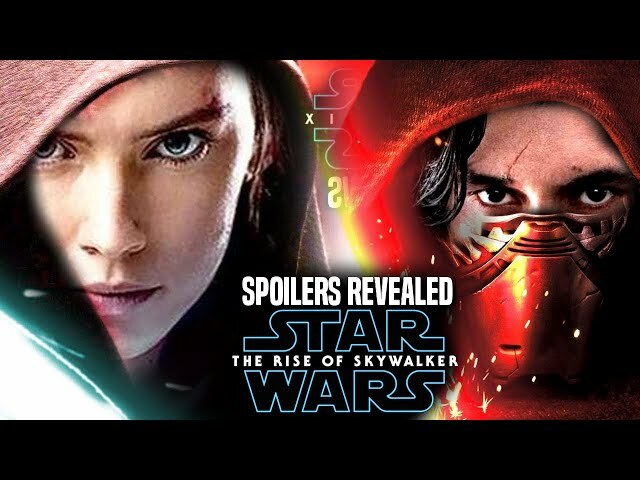 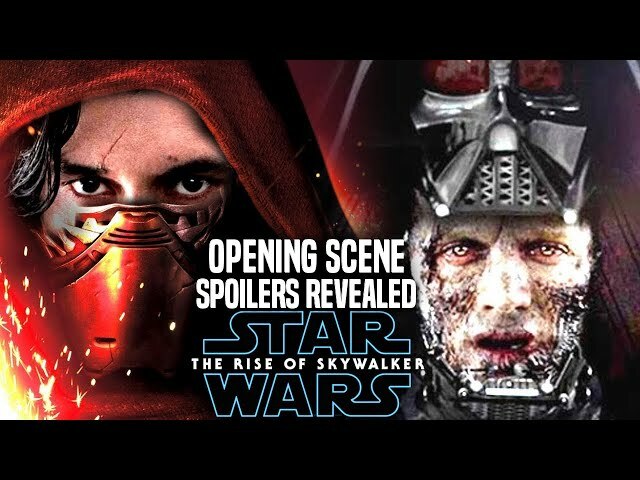 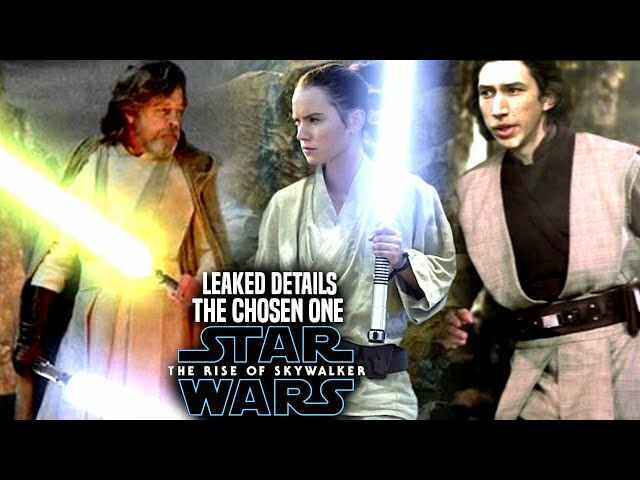 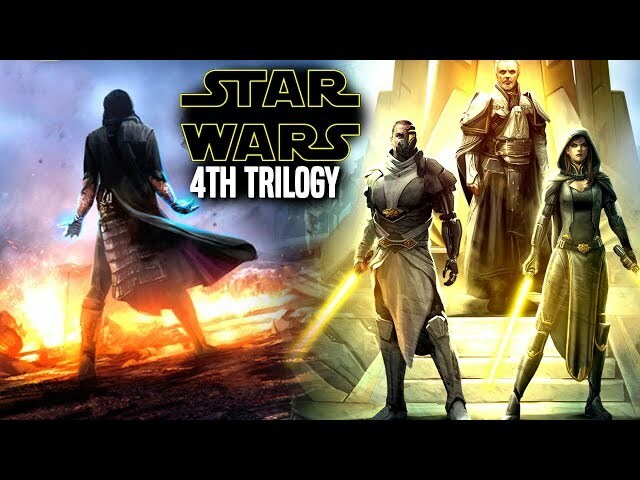 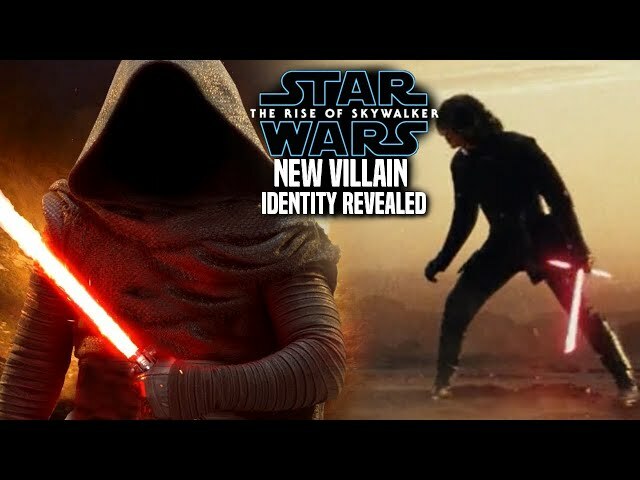 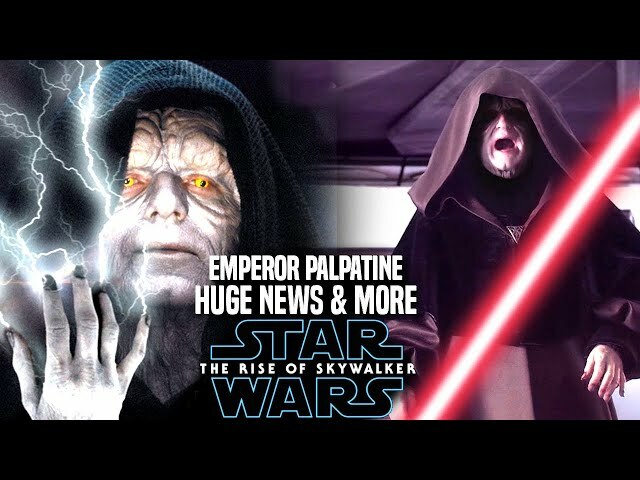 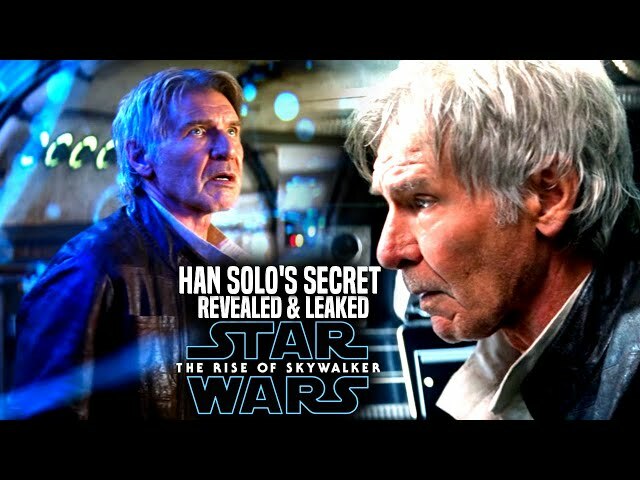 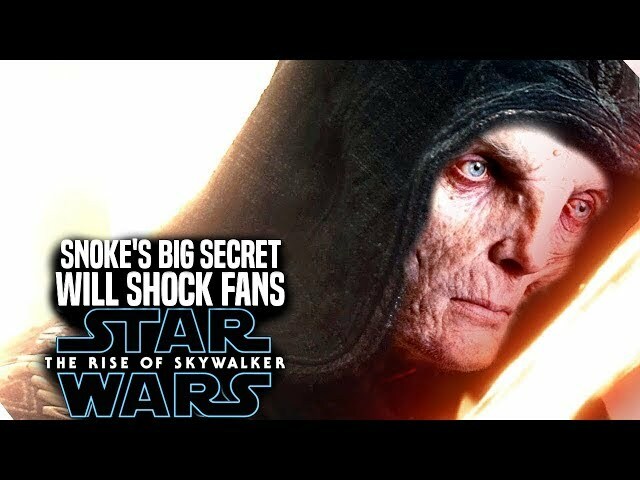 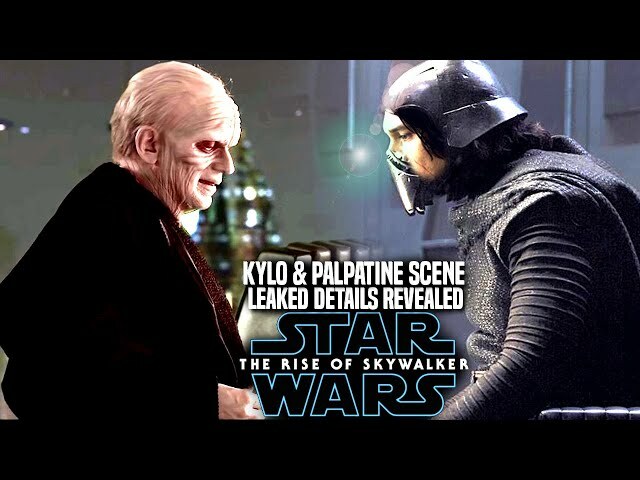 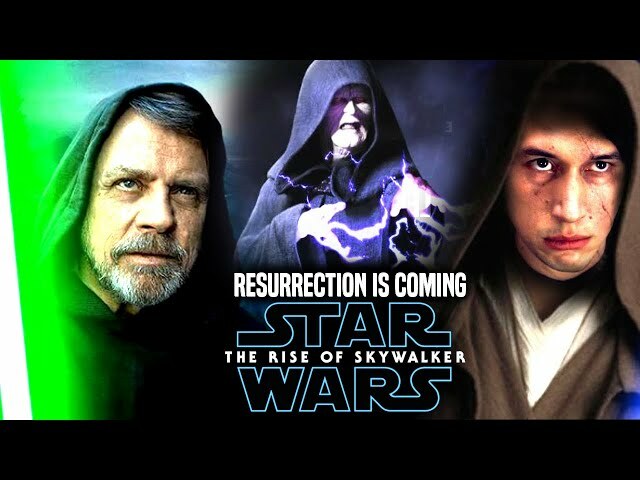 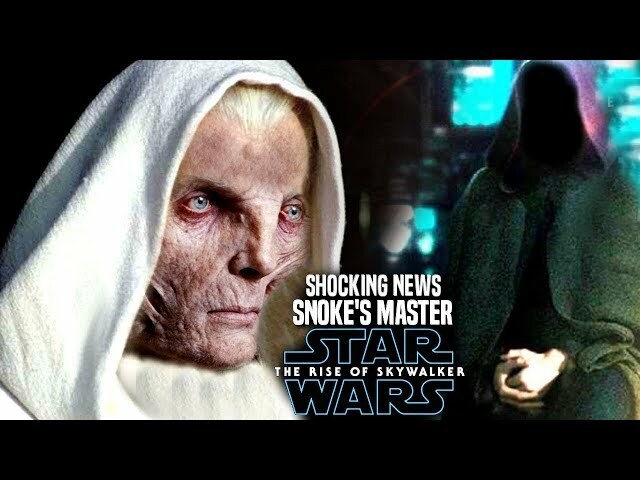 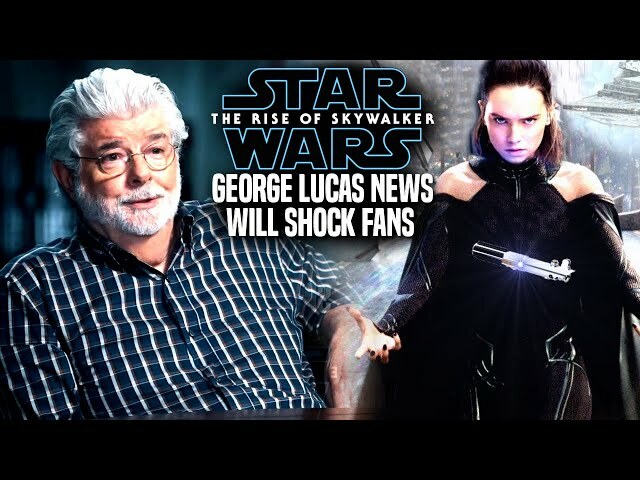 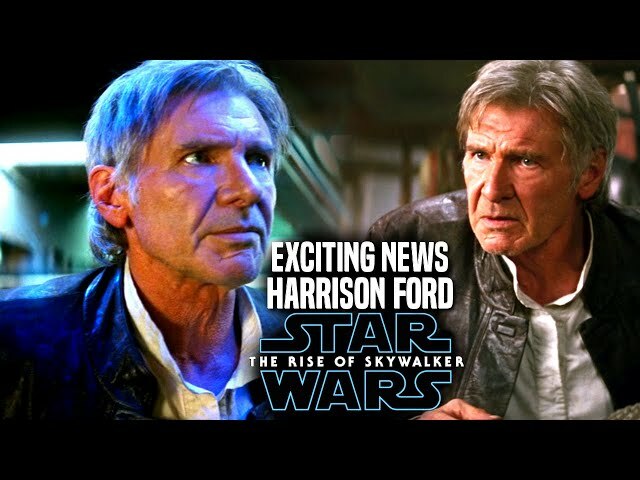 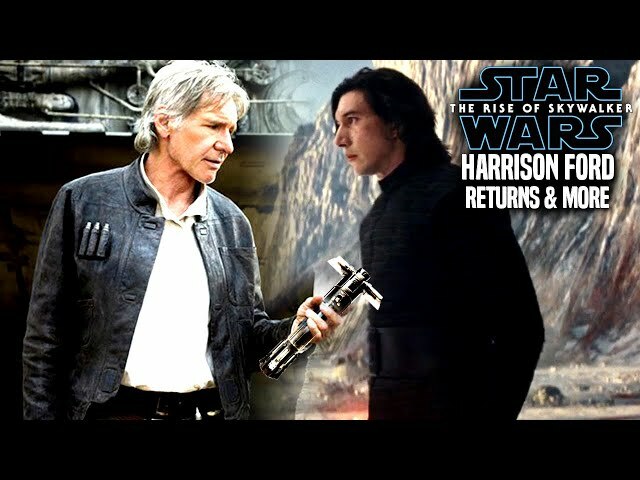 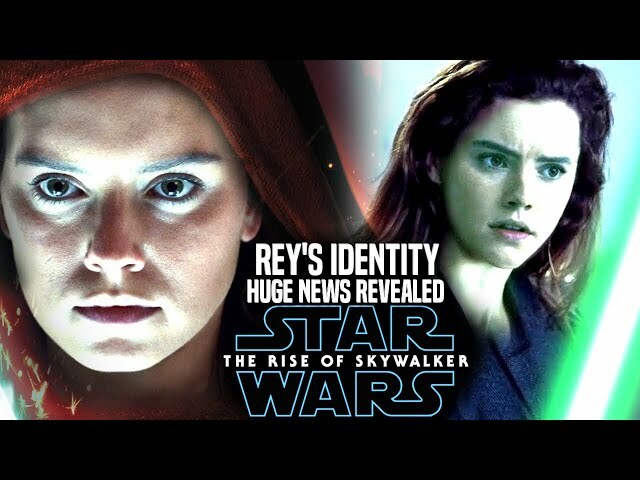 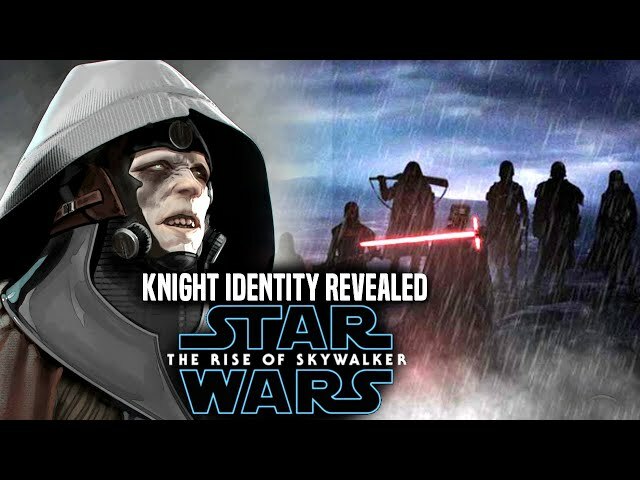 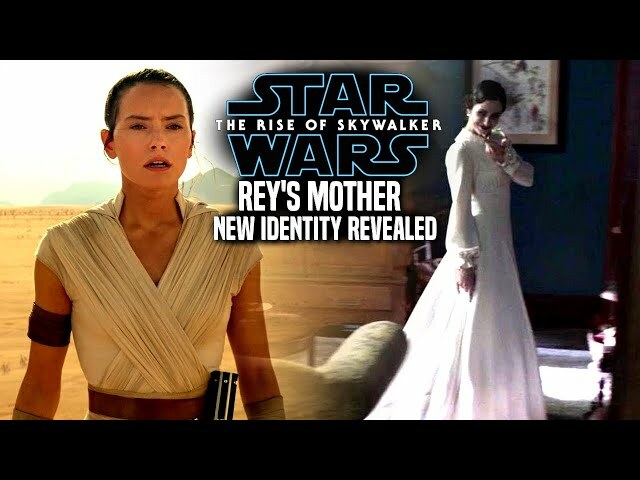 We will be going into some star wars episode 9 news that has to do with the star wars episode 9 title revealed. 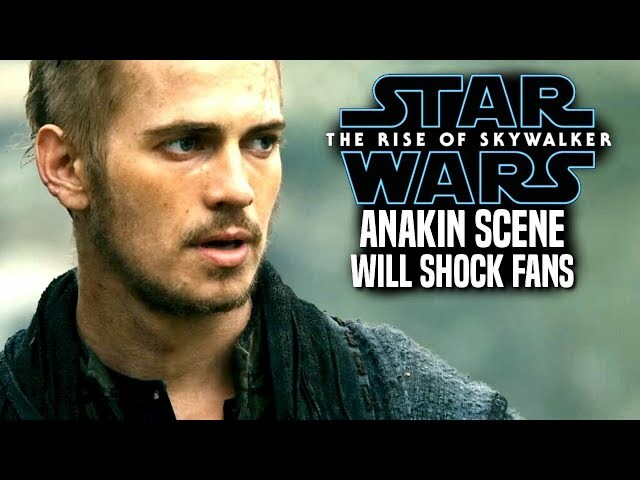 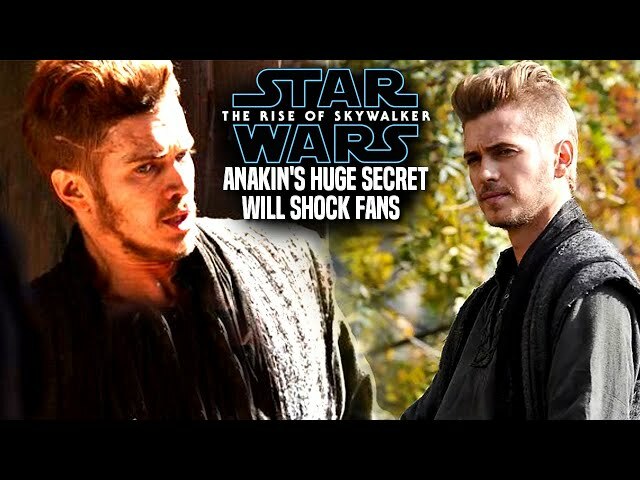 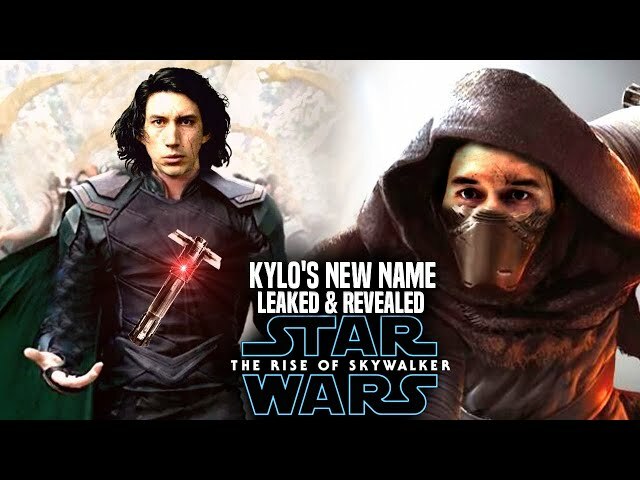 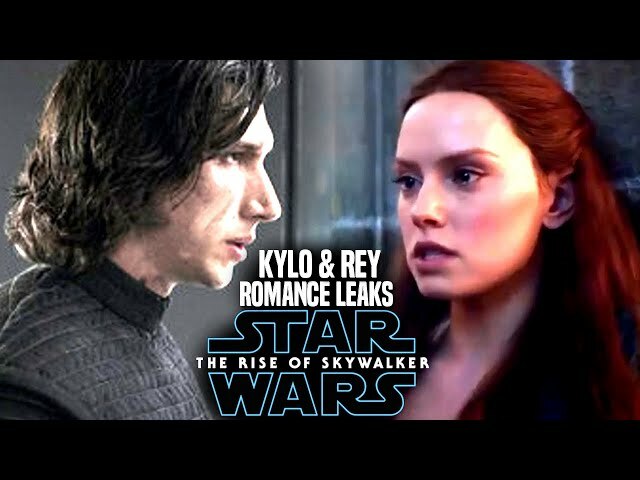 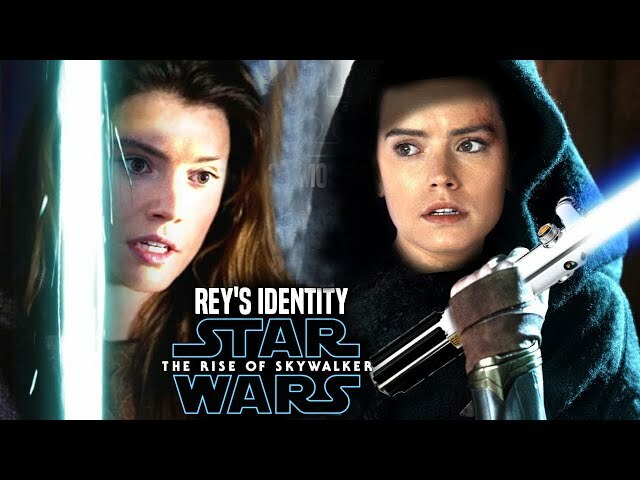 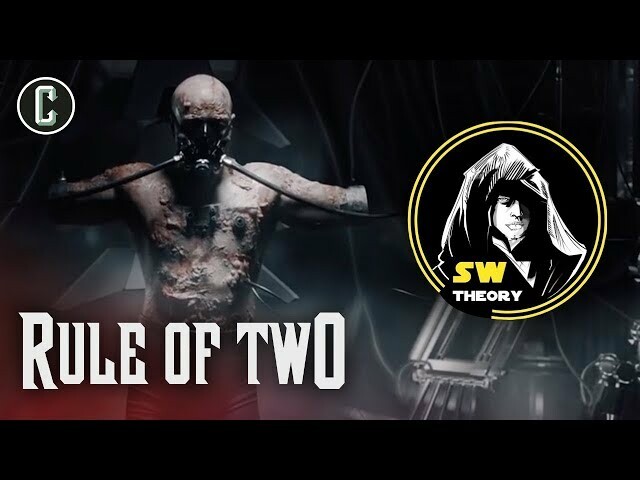 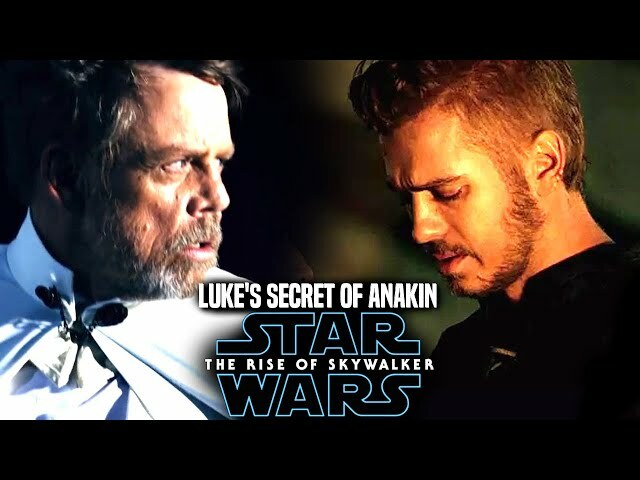 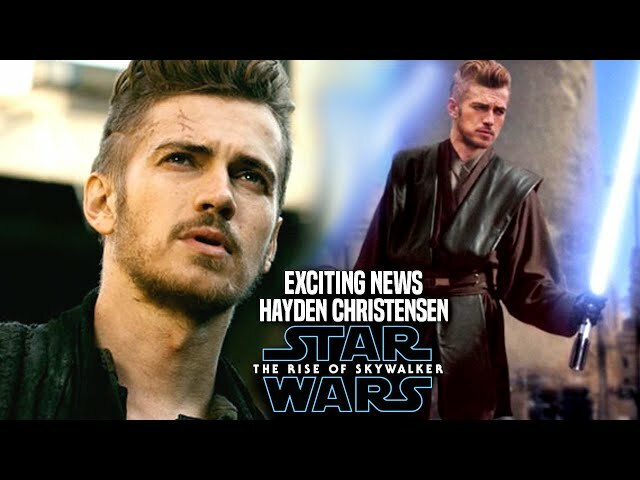 For a while now fans have been wanting to know the official title of star wars episode 9 and it seems it may come later than sooner. 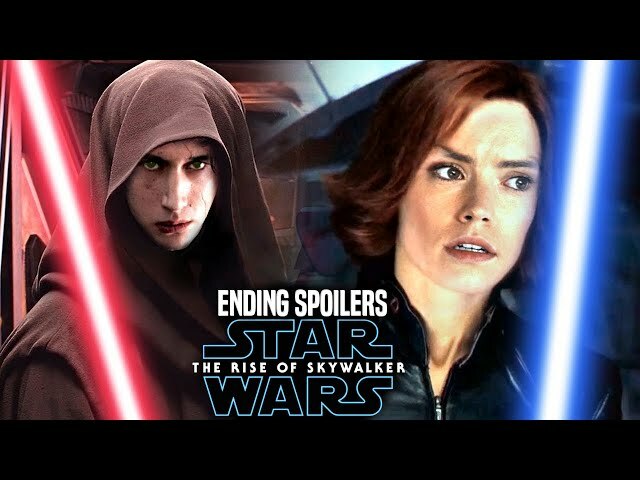 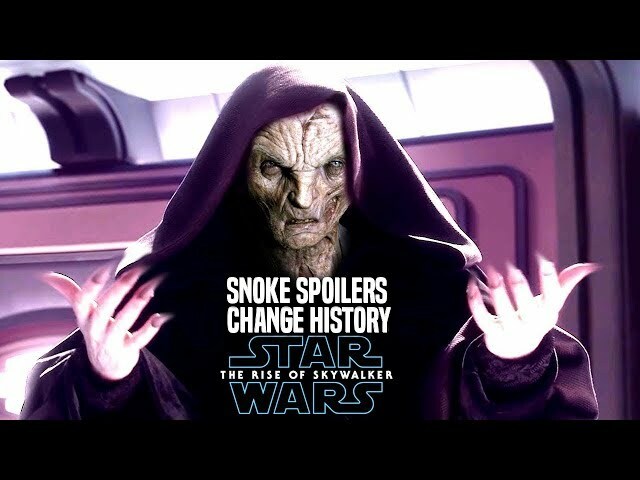 This will also go into some minor star wars episode 9 spoilers.